FC Barcelona has gone through a massive overhaul since the departure of Neymar Jr to Paris Saint Germain who paid full €222 million (£198m) release clause and snatched Neymar away from Barcelona. Since than Barcelona have been trying to replace Neymar but their recent signings have been below par. 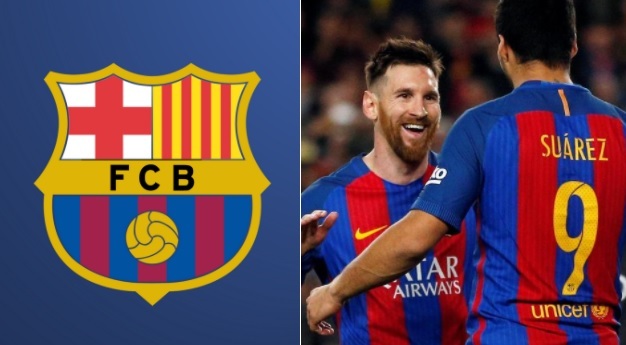 Coutinho and Dembele have failed to live up to the hype while Barcelona also spent big in Summer 2018 bringing in several key players and we take a look at their entire squad contracts and player salaries. 2018-19 Contracts & Transfers: FC Barcelona generated record $688 million in yearly revenue according to last business cycle and in the process they overtook Real Madrid as the most valuable team in the world only behind Manchester United. Since the sale of Neymar Barcelona have spent big bringing in high profile players like Coutinho and Dembele for record fees. They brought another four quality players in Summer 2018. Barcelona Wage Bill: Barcelona’s wage bill is the highest in Spain and it is only going to increase the way their transfer business is panning out in the last few years. Barcelona spent a massive £264 million on player wages in 2018-19 season which is second only to PSG. Why don’t we see the whole league’s salaries? i love fcbarca but am not happy you sold dani alves and bartra, pls get them back to club. i am 18yrs old i wil also lyk to b d part of d club @barcelona fc. Please I’m a footballer and I want to develop my talent but there isn’t any money to push me up .please can you help me achieve my dream? Am Barcelona fans till death pls all Barca board pls resign let barca good back pls. Mes que un club. Barca forever. 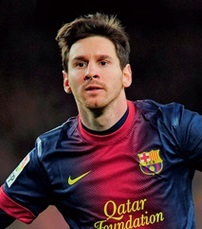 Barca or nothing. It’s been me, sunny Art, the one and only Nigerian who is so fascinated about everything that has to do with Fc Barcelona .Barca board, please ,sit up and face the new challenges . Mes Que Un Club…am a footballer and am a Nigerian player and i hope to play for fcbarcelona one day.may god help me with my dream…visca barca…+2349063578001…….